How come no one think of making Mortal Kombat vs Street Fighter? Why is there a picture of a random dude at the bottom of your post? That's the new sonya blade! So it's obvious that this random guy is the one that sings in the trailer. Is it just me or hearing the song while they fight takes away the epicness of the moment? I am cautisly excited. 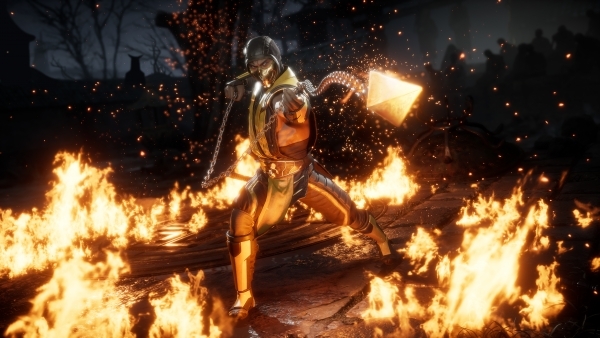 I skipped on Injustice 2 after being burned by MKX. The pre-order and microtansaction philosiphies are written on the wall for this one, so as much as i love MK, i hate WB and i will wait and see. I was not a fan of the variation system on X either. I would prefer having a bigger roster than a variation system.